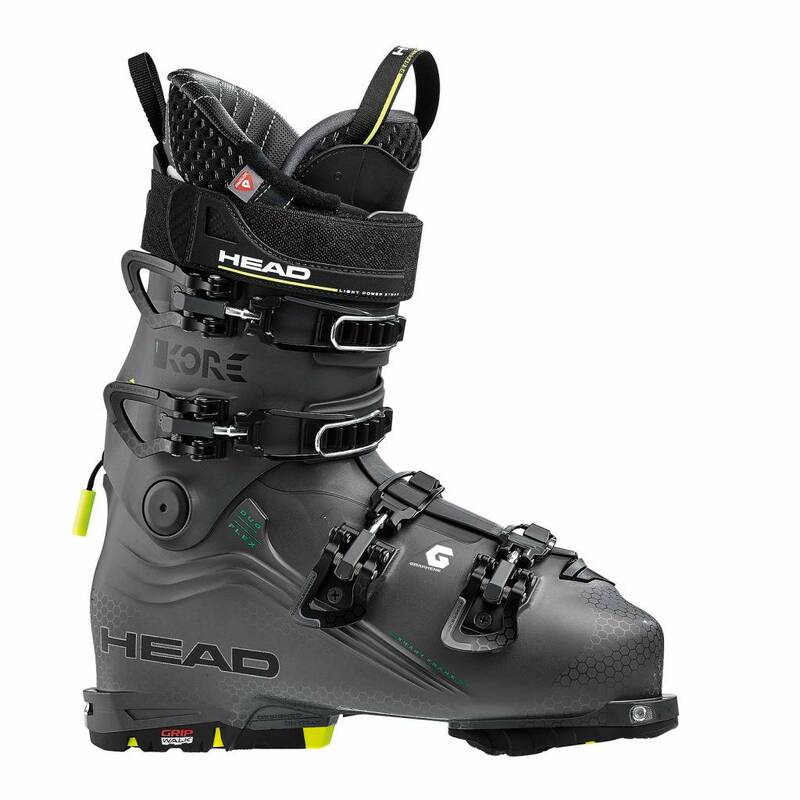 A Touring boot from Head? The purists may have difficulty, but believe us when we say this is a very creditable offering and for the "Hike and Ride" type tourer, rather than the hut to hut purist, these are genuinely worth serious consideration. With the KORE 1 you follow your own paths. 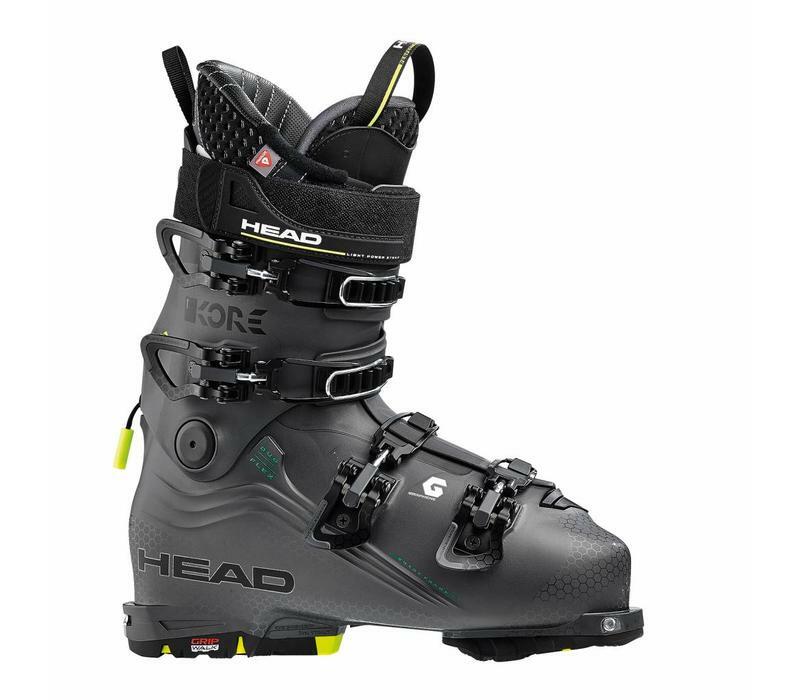 The combination of lightweight, performance, ski-hike mechanism and Dynafit tech insert meets your freeskiing needs. The new supperleggera buckles give your feet a precise and comfortable fit. Ski-Hike mechanism has a 45° Range of motion. It provides a strong, precise connection between upper and lower shell. The security ratchet, for the upper cuff, is designed to keep the buckle open - but already in place - in the ascent phase, thus accelerating the closing for the downhill stage. The shell is infused with Grilflex, a light and high-performance plastic. For a perfect fit, you can rely on 3D Customization. The Duo Flex gives you precise ski control through all phases of your turns.